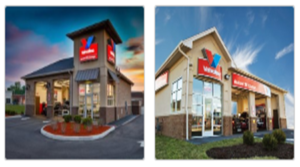 Phoenix, Arizona — Velocity Retail Group recently finalized the first two ground leases for Valvoline Instant Oil Change™ (VIOC) as part of their new market expansion into the Phoenix metroplex and the State of Arizona. The company is the second largest quick lube chain in the U.S. with currently 1,150+ locations in 46 states. 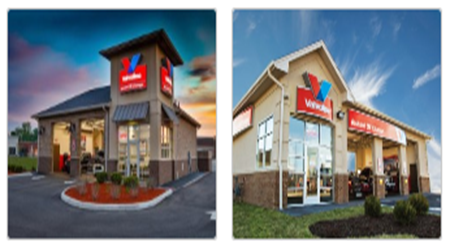 Velocity Retail Group is representing Valvoline in their roll-out of ground-up corporate stores throughout the Phoenix metro area. Dave Cheatham, Darren Pitts, Brian Harpel and Mark Timpani are working with VIOC on the expansion and currently have over a dozen new sites in progress.